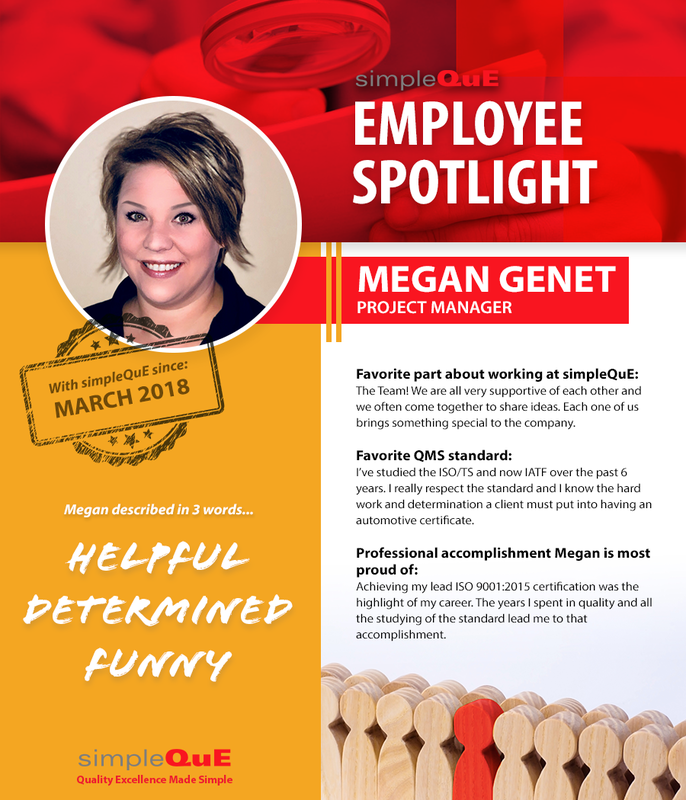 We are thrilled to highlight one of our newest team members, Megan Genet, Project Manager at simpleQuE. Read on to get to learn more about Megan’s background, interests, and favorite things about working at simpleQuE. My career at SimpleQuE is Project Manager. My main focus is to monitor and manage our many consulting projects. 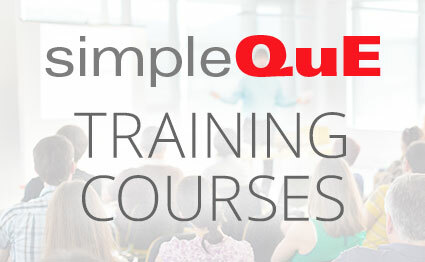 How long have you worked for simpleQuE? I have been working at simpleQuE for five months. The team! We are all very supportive of each other and we often come together to share ideas. Each one of us brings something special to the company. I’ve studied the ISO/TS and now IATF over the past six years. I really respect the standard and I know the hard work and determination a client must put into having a automotive certificate. 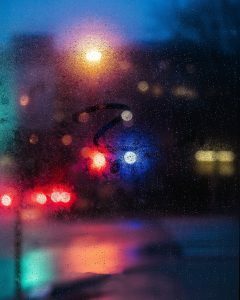 What attracted you to simpleQuE? 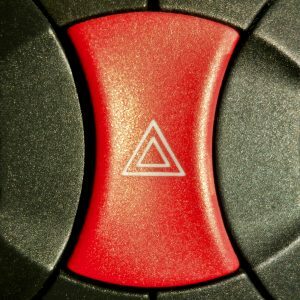 The thought of helping companies start their quality systems and providing them the confidence to get it done made me feel like I could make a difference. I love the morning. All is still quiet and I love to sip my coffee and prepare for my day. At 16 I started at a local outdoor lighting manufacturer. They really took me under their wing and through the 13 years I was there I was able to experience every aspect of a manufacturing business. I held many different roles which I believe gave me a good stepping stone into a career in quality. I was born and raised in Norton, Ohio and now I raise my family in the same town. I always root for the home team! Go Cavs, Indians and Browns. I would have to say teleportation because I would have the ability to do what I want, when I want. If I want the best pasta I can go to Italy, if it’s Winter in Ohio I can pop over to a beach in the Bahamas, I’m bored on a Saturday I can shoot down to Disney World. Achieving my lead ISO 9001:2015 certification was the highlight of my career. The years I spent in quality and all the studying of the standard lead me to that accomplishment. In the world of technology, I still believe person to person conversation is key to customer service. I like to pick up the phone and speak to people. By doing so you grow a great working relationships with your customers. Our name says it all “simple”. 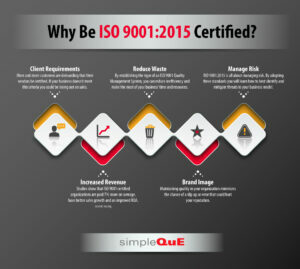 SimpleQuE strives for simplicity, efficiency and sustained value when approaching a client’s system.